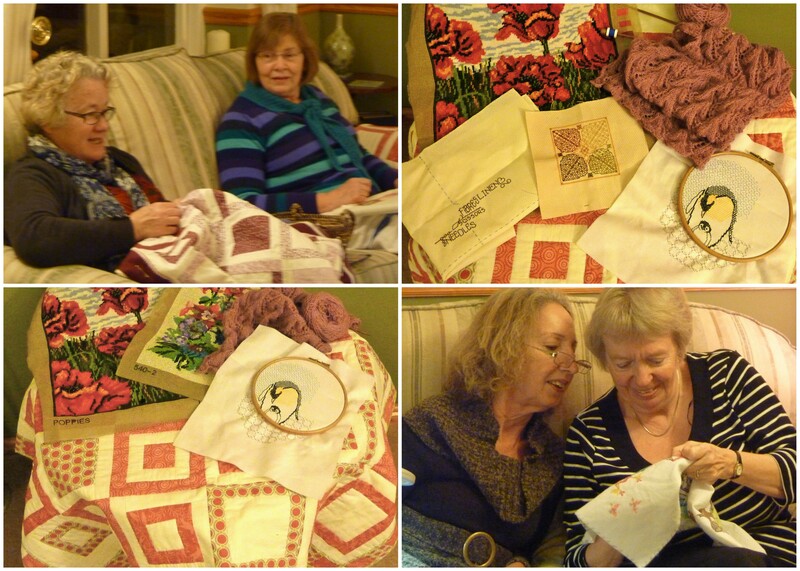 Stitch ‘n Knit is a small, friendly group of cross-stitchers, embroiderers, patchworkers and knitters from Haslingfield, Harlton and neighbouring villages and we welcome new members. We meet one evening a month, usually on a Wednesday and enjoy a relaxed and creative evening with a chat over coffee. It’s free to join, just bring your own materials.